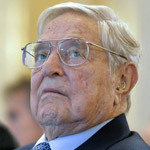 Billionaire globalist George Soros is reportedly funding a new smartphone app designed to aid illegal immigrants to avoid arrest from federal immigration authorities. The App company, Notifica (Notify), is called United We Dream and was founded by an organization that receiving funding from U.S. taxpayers. Users of the app can set up alerts to pre-warn them of an encounter a family member. a lawyer or others with h an immigration enforcement official. 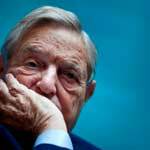 Soros recently has suffered an epic blow after he failed to rig the Hungarian election and prevent anti-globalist Viktor Orbán from winning. 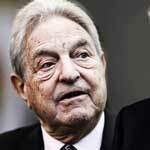 Soros has been pumping millions of dollars of his own money into the Hungarian election but didn't manage to prevent Orbán winning a landslide 70% of the vote. 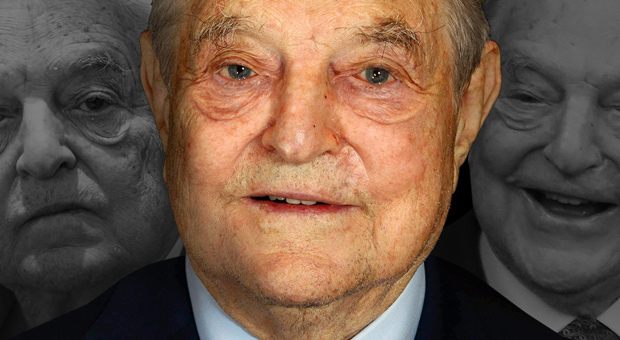 Orbán is revered in the same light as Donald Trump ith with his “anti-globalist” stance, successfully cutting illegal immigration to Hungary by 99% after building his wall on the border. 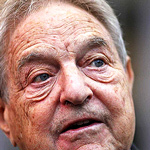 Soros was also accused of injecting funds into the discredited Trump-Russia dossier that was used by the FBI and Obama to place surveillance on the Trump campaign the in the 2016 US presidential election.